Logically follow the instructional flow of the the class, with pertinent information and capture space for note-taking appropriately placed. But, building a solid participant guide requires time and skill with Word. Or using a publishing tool that makes editing a major headache. This is why it is common for participants to be given either a simple print-out of the instructor's PowerPoint file or nothing at all. Automation is your key to success. 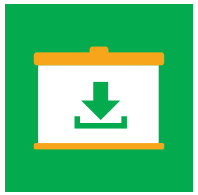 Elements provides automation to import your PowerPoint slides and notes and uses smart templates to format your content into a Participant Guide for you. Unlike other templates you may have used, the Elements smart templates work with you instead of creating work for you. Elements maintains your formatting and document structure as you add content. Use your slides and notes to produce branded, professionally formatted participant guides quickly and easily. The best way to understand what Elements does is to try it. Help is built in, online tutorials teach you what you need to know, and user support is available during business hours. Learn about the free trial and get started. 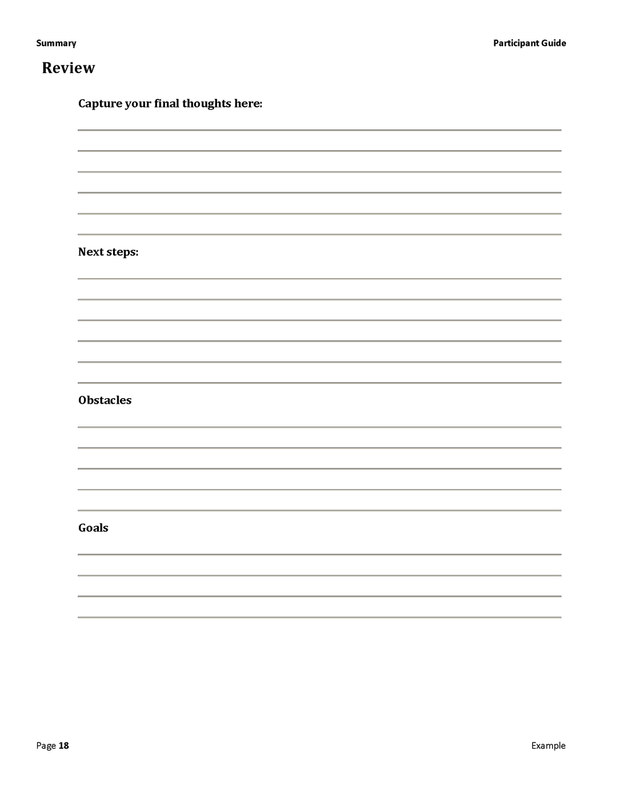 Elements documents can be used as either participant guides or facilitator guides. Add your brand. Customize the cover page, headers and footers, and styles. Short instructor-led sessions less than 1 day in length. The simple document structure Elements sets up aligns with the straightforward flow of a short course. Classes that require only a participant guide. Whether you are working from PowerPoint, existing Word documents or writing from scratch Elements makes it easy to create consistent, formatted branded participants guides fast. Simple facilitator guides can also be created. Non-training industry professionals charged with sharing expertise with others. Elements handles the document set up and formatting. You are free to concentrate on adding content. The visual nature of Elements will help you cognitively by revealing gaps and inconsistencies in your training flow. Import PowerPoint slides and notes into formatted Module and Lesson pages. And automatically update the Table of Contents to list your Modules and Lessons (your course outline). Automatically add alt text to images and tables for screen reader accessibility and 508 compliance. Take a look in our store to see our current purchase options. User support is included with your license. Learn about our license options. The 12-Month 12-Payment Subscription is a low-risk way to get started, because it can be cancelled at any time without penalty. No slides? Simply add content using the Content Blocks. Example. Click on image to view larger. Your slides and notes are placed into icon-driven table rows, which we call "content blocks"
These are distributed for you across lesson pages. Take a look at the example above, of a 2-page spread from a participant guide, to get an idea of the the page layout. The example above shows a 2-column page layout. Elements also provides a 3-column page layout. And even send text into PowerPoint from your Elements document to create slides - which you can then import to replace your text with your slide images. This happens as content is added, based on the built-in style guides. Content Block buttons. Click for larger view. 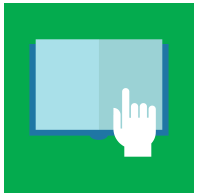 Chunk Lesson content into icon-driven content blocks by using the Content Block buttons on the Elements ribbon. Elements sets up a consistently structured and professionally formatted document shell for use as either a facilitator guide or a participant guide. The Collections contain your smart templates, icons and style guides to set and control the look and feel of your documents. Elements automatically adds Alt Text for tables, slides and images so that your files are screen reader friendly and 508 compliant. And as you make changes, Elements updates the accessibility tags. The Generate Alt Text function quickly moves you through all of the Alt Text in your documents to make it easy to review and edit. Import from PowerPoint and export to PowerPoint. This is a great way to speed up development if you don't have slides yet, but need them. Start a new participant guide and script your slides as you build your guide. Then use Elements to export your slide text to PowerPoint. Then use Elements to import your finished slides into your guidebook to replace the slide script with your slide images. You can also export slide notes to PowerPoint to update existing notes in the PowerPoint file. As you import slides, Elements makes it easy to mark the slides that signal the start of a new module or a new lesson. Then Elements distributes your slides accordingly into your new guidebook, and builds your Table of Contents for you. - just click a button. The icons will stay with the content you associate them with, even as you edit and add more content to the pages. Icon chunking helps convey your message and intent, enhancing comprehension. 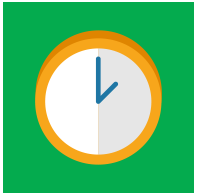 Icon chunking also helps you notice gaps and inconsistencies as you build your lessons. Elements provides you with two Collections. Elements formats content as you add it. Styles apply as you type or paste in content. Intuitive Elements formatting buttons make it easy to adjust formatting as needed. Styles are based on the Elements Collection you select as you start your new document. Collection Styles can be customized. Customize once and Elements applies your styles as you use your custom Collections. Elements includes an easy to use function called "Attach"
Attach allows you to change the Collection in use to update the icons, styles and headers and footers in an existing facilitator guide or participant guide. Attach also makes it easy to convert existing content into Elements format. Elements gives you multiple ways to navigate quickly and easily through your files. From the Table of Contents navigate to any page listed. In the document, go from one module or lesson to the next, or to the next instance of any content block. Type in a shortcut and keep going. The shortcut automatically expands to populate your page with the full text associated with the shortcut and speeds up your writing. Elements files can worked in with LeaderGuide Pro. If you are using Elements and find that you need more functionality, it will be easy to make the switch to LeaderGuide Pro. However, once you convert an Elements document to LeaderGuide Pro you will not be able to work in the document with Elements anymore. 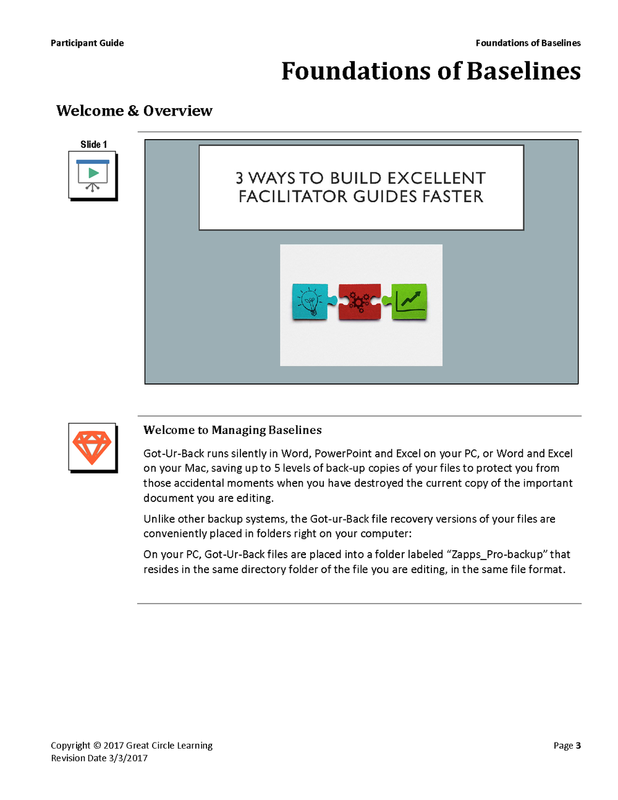 When you download and install Elements the software you will see first when you open Word is LeaderGuide Pro. Switch to Elements with the Help button. Both products install so that you can try them both. They each offer a 3-day free evaluation period. 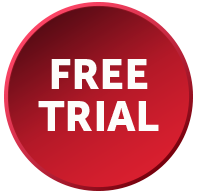 Learn about the free trial. Elements will run with Microsoft Office on a PC in English, French and Spanish. 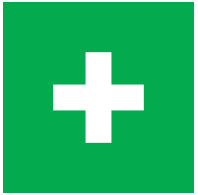 Let us show you how Elements will help you work faster, work smarter and change for the better. Download our Elements information sheet. Jump in! You will find Elements intuitive. Help is built in, tutorials are available on our website, we have a user group on Linked In, we offer flexible user training options, live customer support is available during normal business hours and we provide a complimentary new user orientation. Learn about our flexible and affordable license options.